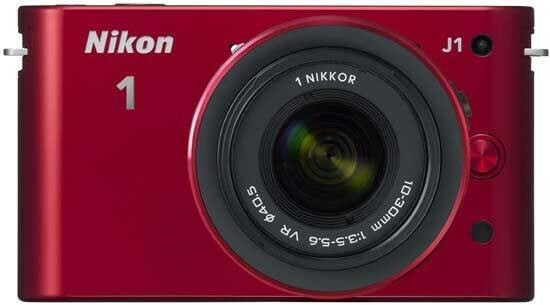 Reviews of the Nikon 1 J1 from around the web. The Nikon 1 J1 is the most compact camera from the new Nikon 1 series, and features a completely new lens mount, completely new sensor design, and new Nikkor 1 series lenses. Now that full production cameras have been made available lets see how the more compact and stylish J1 performs. With 60fps shooting at full resolution, and claims of the World's fastest focus, the camera certainly offer something unique, find out how it performs in our review.